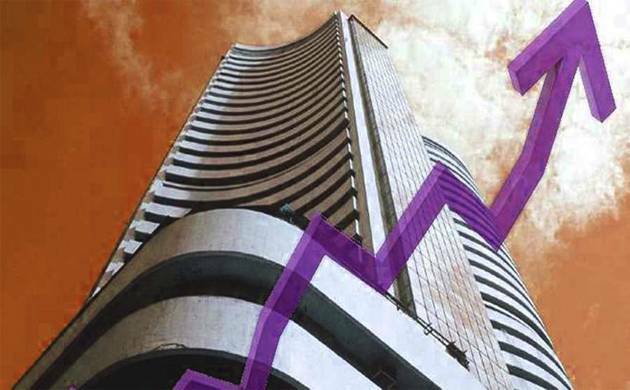 Market staged a strong comeback after yesterday’s losses in early trade today as the BSE Sensex recovered by about 144 points following widespread buying amid rising hopes over passage of the GST bill in Parliament. Moreover, sustained foreign fund inflows and a mixed trend at other Asian markets on caution ahead of the US Federal Reserve’s policy decision later in the day, influenced market sentiment. The Sensex, which had lost 118.82 points in yesterday’s trade, was trading higher by 143.87 pooints, or 0.51 per cent at 28,120.39. The 50-share NSE Nifty recaptured the 8,600-level, by soaring 56.05 points or 0.65 per cent at 8,646.70. From the Sensex pack, Maruti Suzuki India, ICICI Bank, Tata Motors, HDFC Ltd, GAIL, SBI, ONGC, Power Grid, NTPC, TCS, M&M, Bharti Airtel and Larsen and Toubro were major gainers, rising by up to 2.64 per cent. However, Dr Reddy’s continued its slide and plunged 9.72 per cent to Rs 2,999.85 as international rating agencies downgraded the stock after its consolidated net profit declined by 80 per cent for the June quarter. In the Asian region, Japan’s Nikkei rose 2.32 per cent, while Hong Kong’s Hang Seng shed 0.16 per cent in early trade today. Shanghai Composite Index fell 1.62 per cent.